If you’ve been following Elle & Company for any length of time, this won’t be the first time you’ve heard me talk about high quality content. I use that term often around here for one primary reason: it has the potential to revolutionize your blog and business. I’m living proof of this. A year ago I was struggling to find my niche and my voice on the Elle & Company blog. It wasn’t until I had a few revolutionary breakthroughs and started to focus on high quality content that things began to pick up. But “high quality content” is a popular phrase, it seems. Everyone stresses the importance of it - including Mailchimp and Google - but it’s hard to understand why it’s important if you don’t first know what it is. So today I’m taking a stab at defining this ambiguous concept to give you actionable steps. Here’s a look at 3 ways to create high quality content. In order to produce content that’s relevant to your audience, you have to consider the audience you have and the audience you want to attract. It seems simple, but this is one of the biggest pitfalls among bloggers and business owners who reach out to me for advice. They expect to draw in a captive audience by sharing any and everything that’s relevant to them, but they don’t consider which content would be most relevant for their readers. When I started Elle & Company, I followed the example of others in the industry and shared everything from recipes to recent projects to faith and everything in between. While they were all topics that I enjoyed writing about, they didn’t appeal to my ideal reader - a small business owner in need of graphic design services for their brand and website. 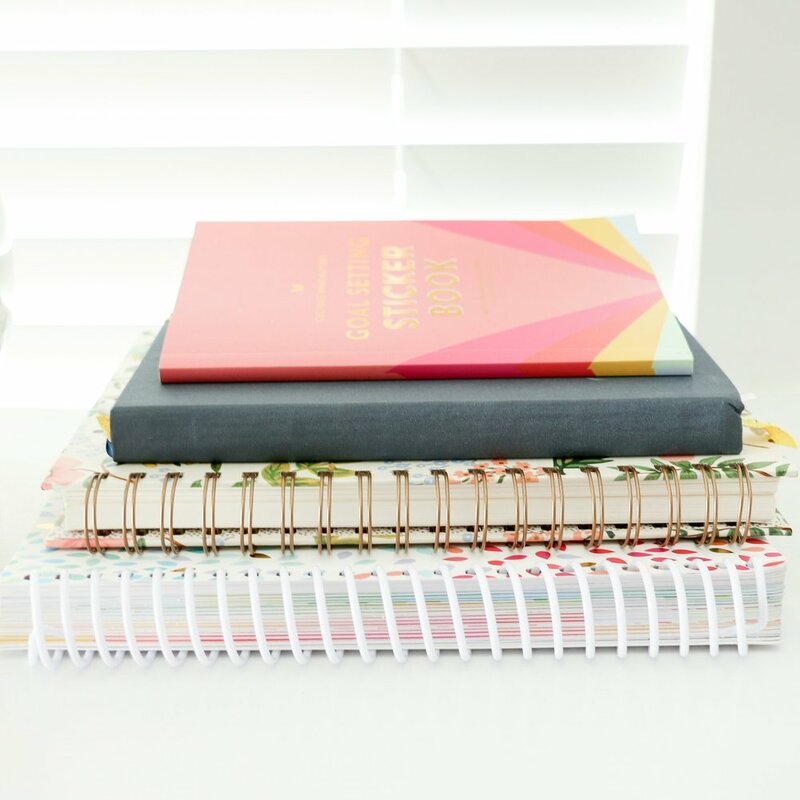 It wasn’t until I started producing content on blogging, design, and business that my content became relevant to them, and my readership (as well as my design bookings) began to increase by leaps and bounds. Once you have a better understanding of your audience, you’ll be better prepared to create content that’s relevant and applicable to them. A photographer who wants to gain expertise in their field and move toward education through e-courses or workshops has an ideal audience of photographers. They should share content about equipment, posing, lighting, composition, client process, etc. An e-commerce site whose audience is made up of casual consumers should share about how their products can be used and their process for creating them. A calligrapher who wants to attract brides should share about their process, etiquette for addressing envelopes, different ink and paper options, the art/history of their field, etc. Cole Humphus is one of countless photographers in his industry, but his website and high quality content sets him apart. He shares his secrets and gives his audience the tools they need to become a better photographer in the form of blog posts and videos, and in return he appeals to his ideal audience (photographers) and positions himself as an expert. Posts on marketing a photography business, tips on how to take better photos, and reviews on photography equipment are all relevant to his audience. High quality content begins with shifting the focus off of yourself and onto your readers. The best, most successful bloggers out there have a great understanding of their audience, which is why they’re able to continue producing posts that draw readers in time after time. Are you struggling to come up with relevant post ideas for your readers? Start by answering their questions. FAQs are usually a good indication of what your audience looking for and they can clue you in to the needs of your readers. 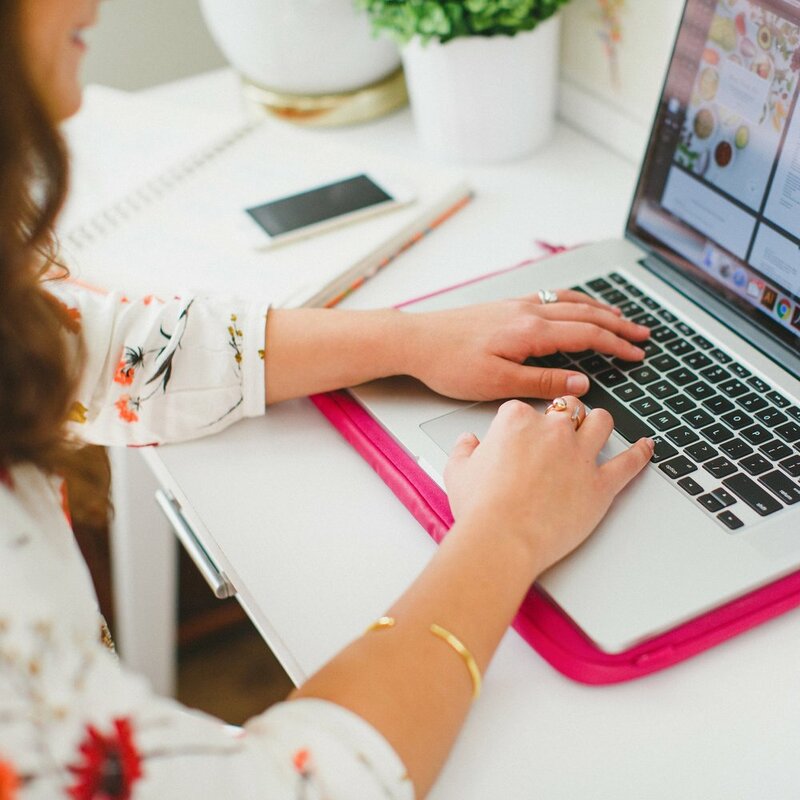 The majority of Elle & Company blog posts originate from questions in the comments of our posts or from conversations I have with other bloggers and business owners. The more I blog the easier it is to come up with ideas because my readers ask me for my feedback on topics. For example, a few months ago I noticed a common thread between several email inquiries - how do I find my blogging niche? I wrote 4 Tips for Finding Your Blogging Niche to share my own experience and highlight the insights that were helpful for me, and it continues to be one of the most shared posts I’ve ever written. If you’re stumped at what your ideal audience would be interested in, look no further than the questions you’re asked by clients and customers on a regular basis. The more you share, the more quality and value you’ll provide for them and the more they will ask and return. High quality content encourages a reader to take action. When I consider the blogs I love most and read often, they’re the ones that provide me with the most takeaways. Their content either encourages me to think about something differently, gives me tips, helps me improve something, teaches me something, etc. If it didn’t benefit me in some way and spur me into action, I probably wouldn’t return day after day. Remember those breakthroughs I discussed at the beginning of this post? This was one of the biggest breakthroughs for me, and I attribute a large majority of Elle & Company’s growth to actionable content. If you take a peek through the archives, you can see post after post of how-to’s, tips, ideas, and insights because it gives my readers takeaways. When your audience is able to read something that helps them get to where they want to be and shows them how to get there, they will continue to visit your site time and time again. High quality content is relevant, valuable, and actionable. It’s audience-centered, it answers their questions, and it focuses on their needs. How do you define high quality content? What steps have you taken to improve your blog content?